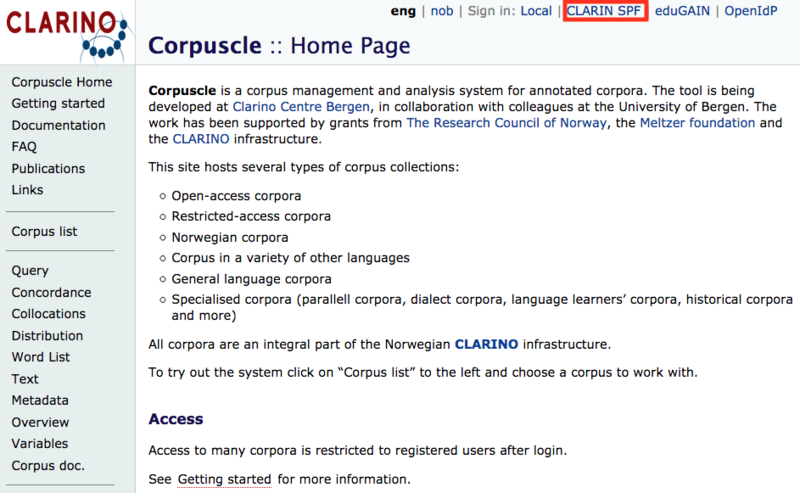 To use the Brown corpus as hosted by our CLARINO colleagues in Bergen you first need to login and accept the licensing terms, as explained in the following step-by-step instructions. Afterwards, you can download or query the corpus. 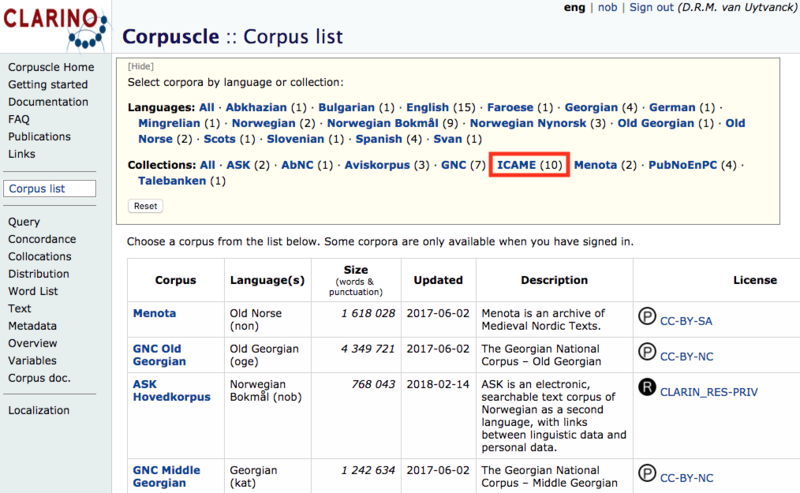 Now proceed to the Corpus list link and click on ICAME in the collections list. 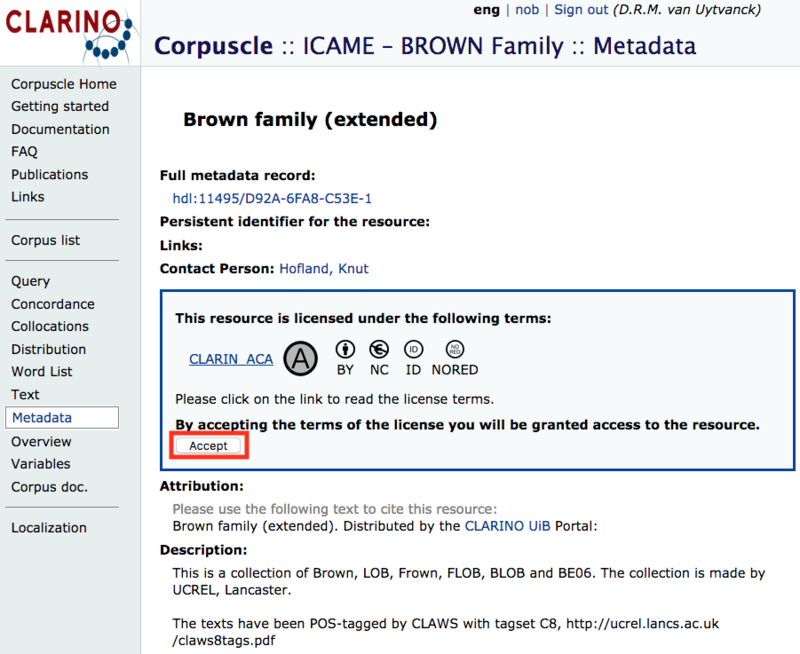 To download the Brown corpus, select Overview from the menu on the left. Both the original tagged and untagged version are available. Select Query in the menu on the left. page and enter your search terms. More details on how to specify queries can be found in the Corpuscle documentation.